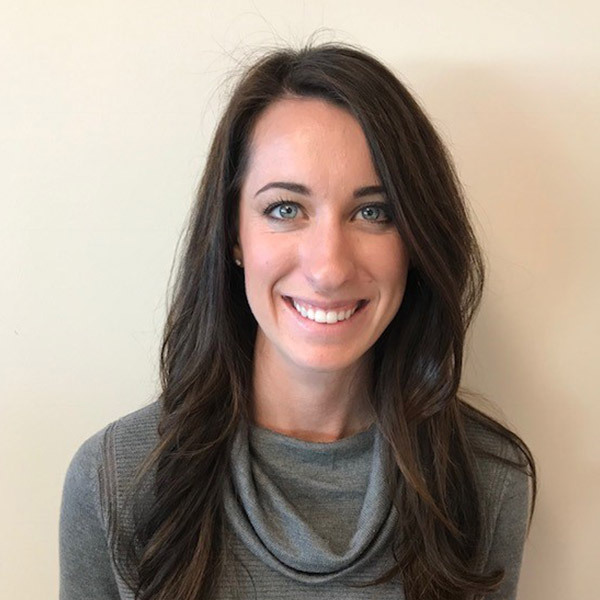 Casey specializes in utilizing manual therapy techniques in combination with active and specific exercises to improve function and help patients achieve their goals. She has a passion for injuries related to the spine and working with the patient’s goals to return them to the things they love most. Casey is the Colorado Special Olympic FUNfitness Clinical Director helping with health screens for the athletes and their families. In her free time, Casey enjoys cross country and downhill skiing, camping, cycling, spending time in the mountains and traveling with her husband.